Good news to all travellers and tourist in Malaysia, especially in Kuala Lumpur. Who is love to going travelling? 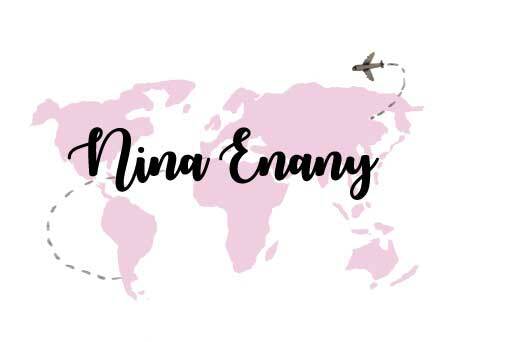 This is your days, which is you can look and make the survey for your next destination at so many Travel Agents Company and Tourism Organization just in 1 place. Next month, MATTA FAIR 2016 will hold at Putra World Trade Centre (PWTC), Kuala Lumpur on 11 March 2016 until 13 March 2016. This travel fair will open from 10:00 am until 09:00 pm for 3 days with entrance fee is RM 4 for the adult and children below 12 years is free. 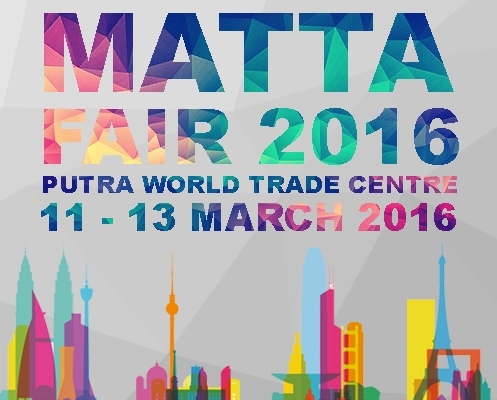 For more information, just visit MATTA FAIR 2016 official website.